Check out this video: I am explaining to residence of Vancouver, British Columbia, that Enbridge has made promise that they are not going to keep. 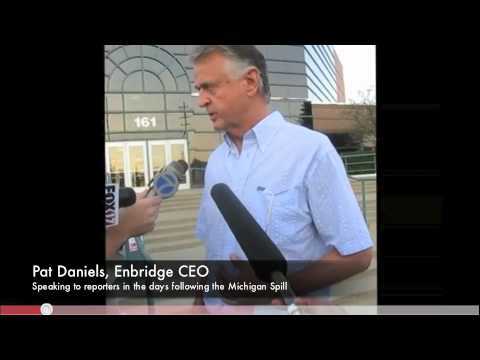 Read more about how Enbridge is starting to back pedal on their legal liability around the largest tar sands oil spill in mid-west history. Also learn more about the proposed Northern Gateway Project by Enbridge and how it will impact pristine environments and extremely diverse coastlines. 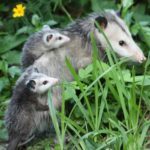 The National Wildlife Federation’s Great Lakes Regional Center is committed to helping the communities and wildlife impacted by the Enbridge oil spill. 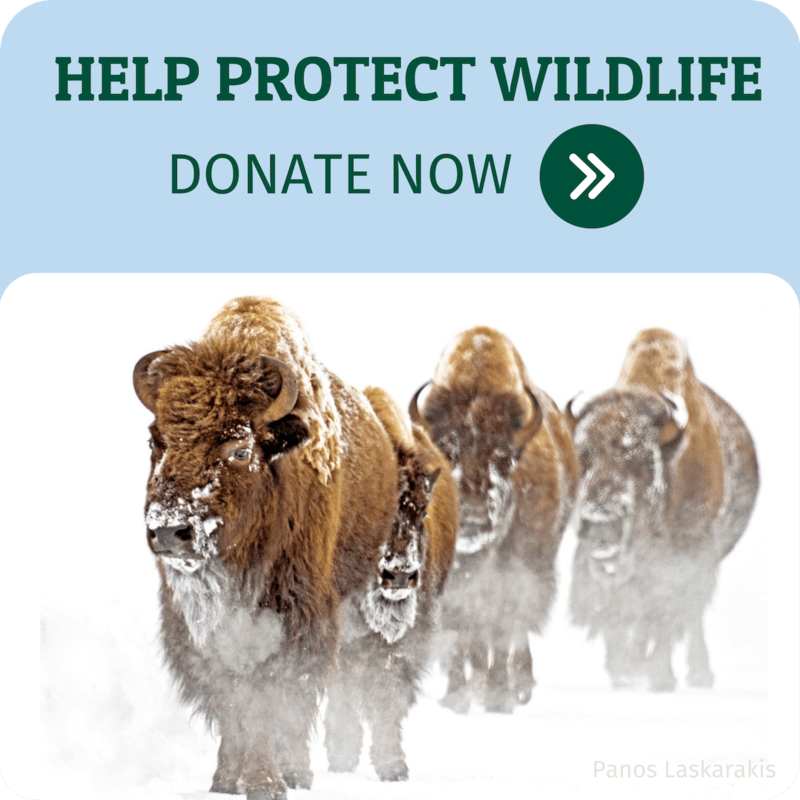 Help NWF hold dirty energy accountable. Take action here against dangerous tar sands pipelines. Here is Todd Paglia’s take on what the Michigan oil spill means for the Pacific Northwest in his Huffington Post story.